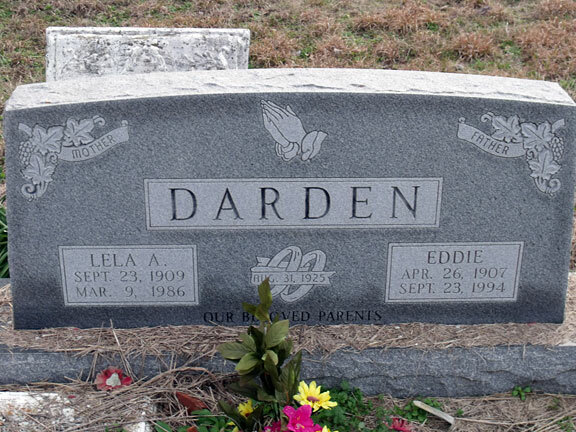 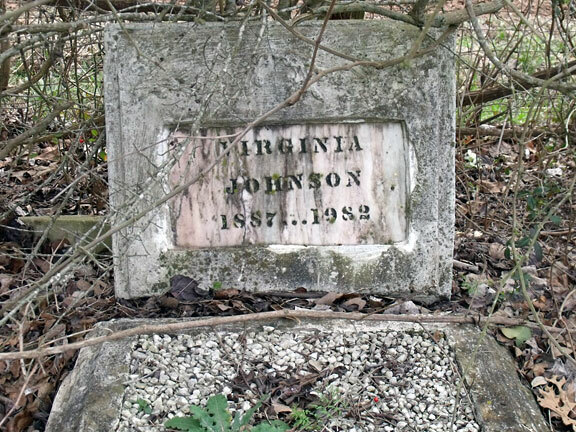 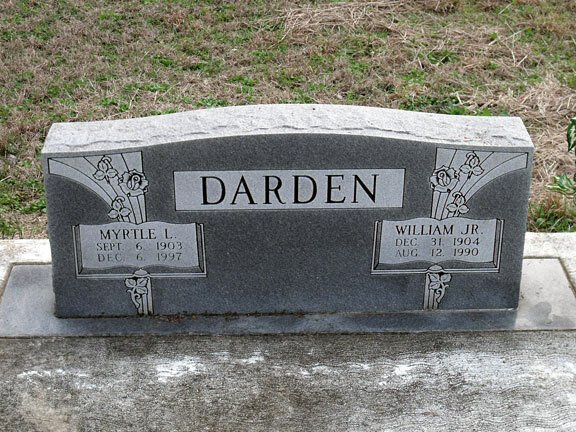 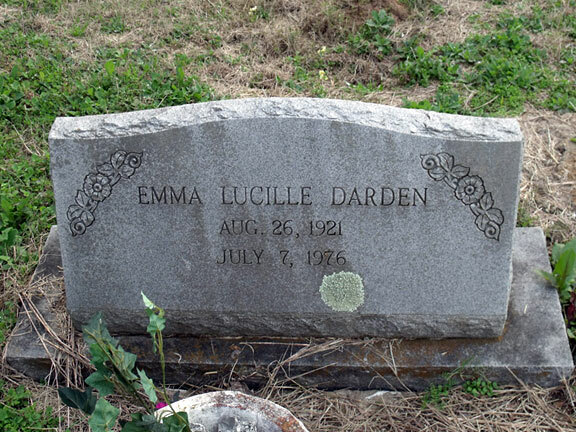 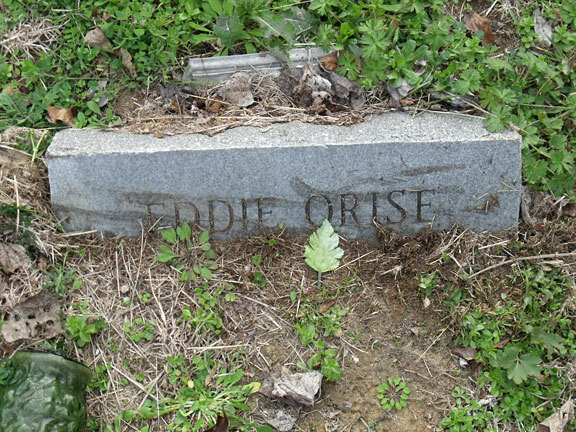 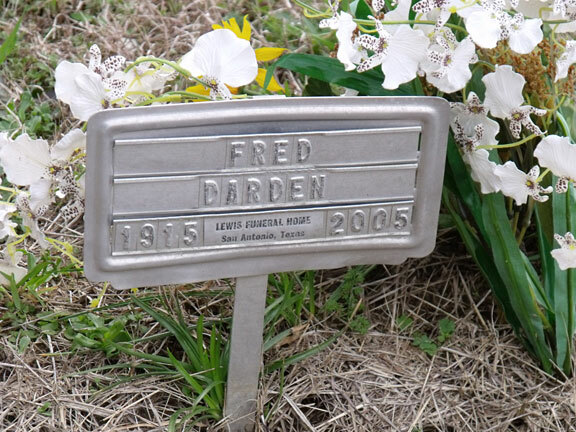 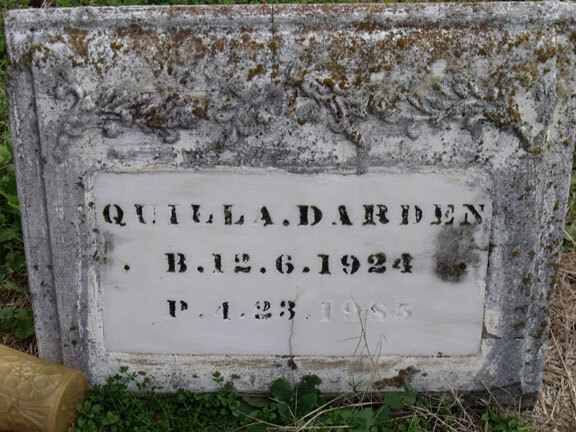 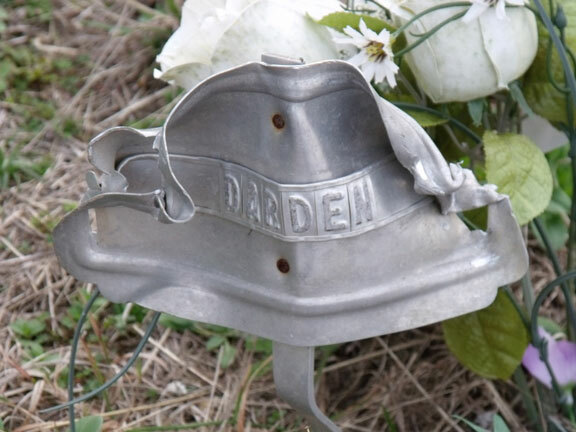 The Darden cemetery was established with the burial of Joe Johnson on September 1, 1963 on land owned by Willie Darden, Jr. 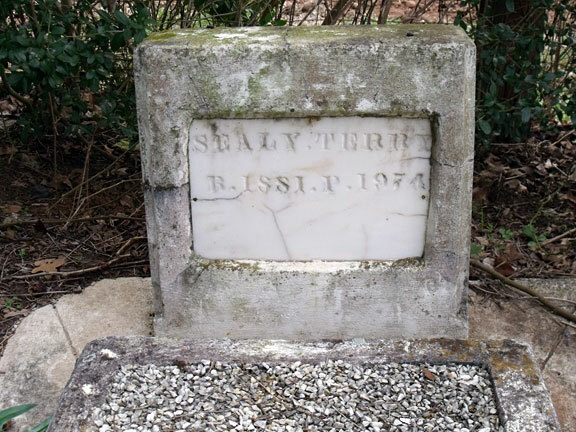 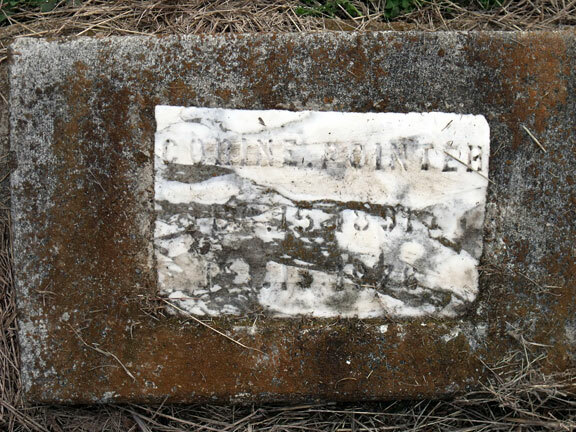 The 100 X 120 foot plot was fenced off and designated as a burial ground. 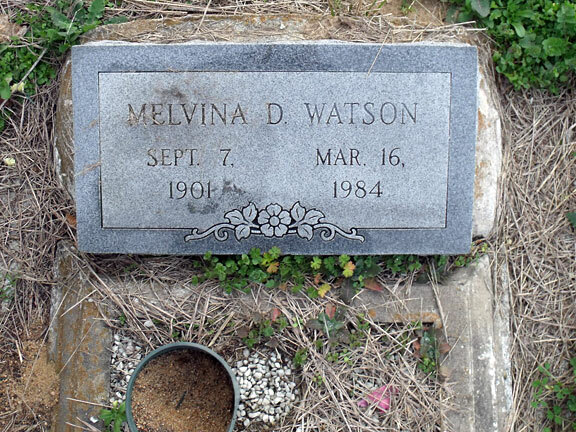 All persons buried here are African-Americans. 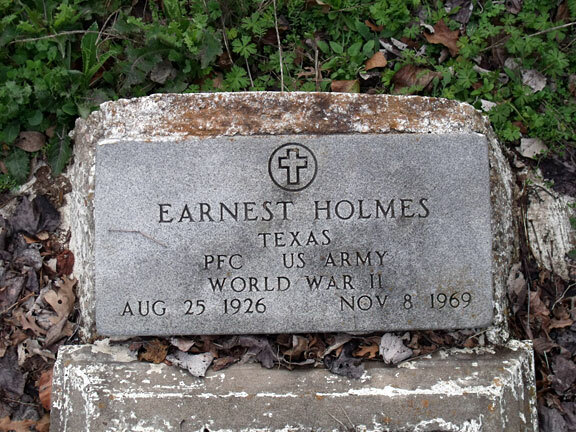 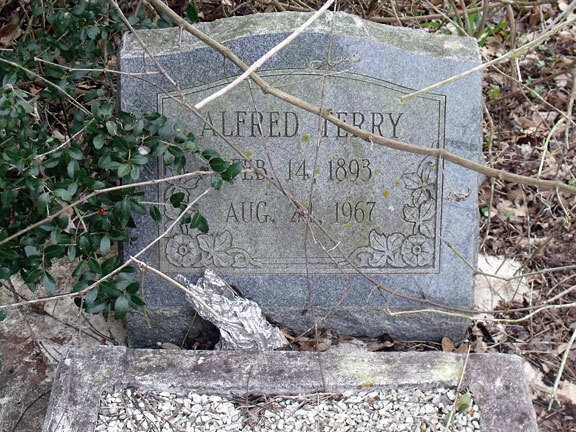 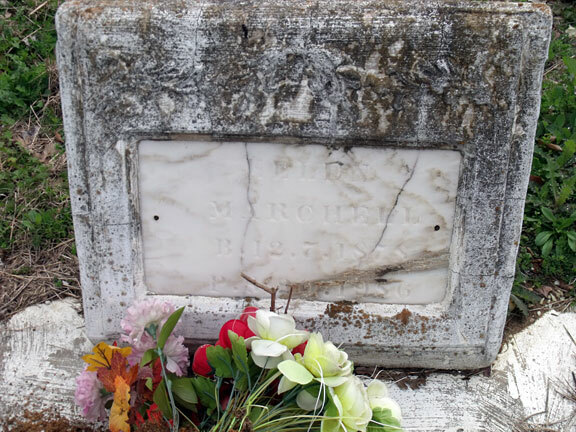 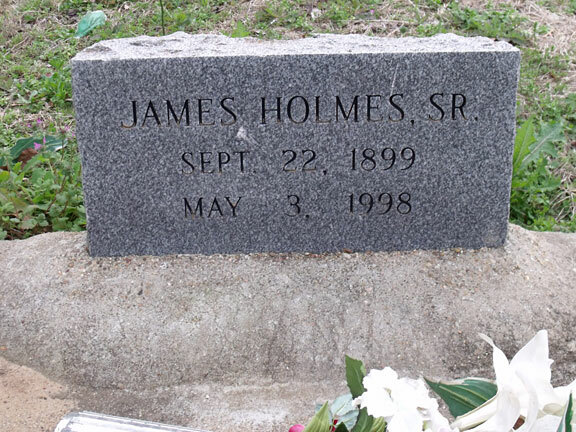 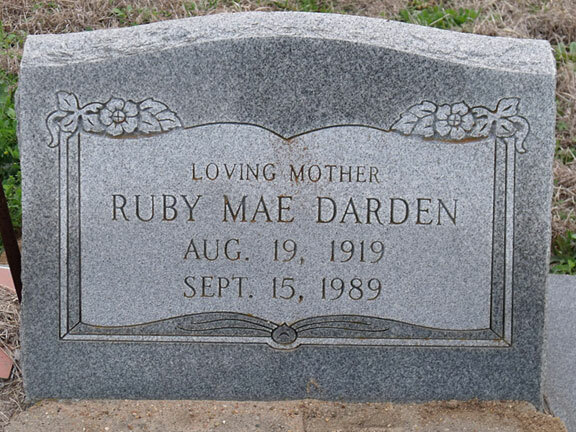 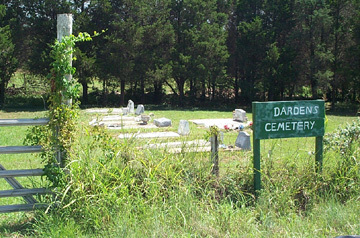 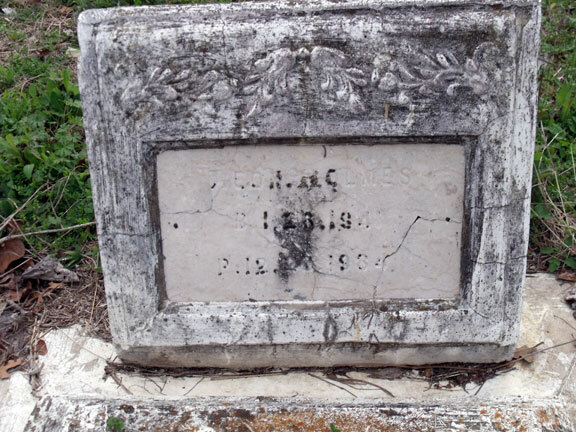 The Darden Cemetery is located on the James Miles Survey, 1.6 miles southwest of Willow Springs on Highway 159. 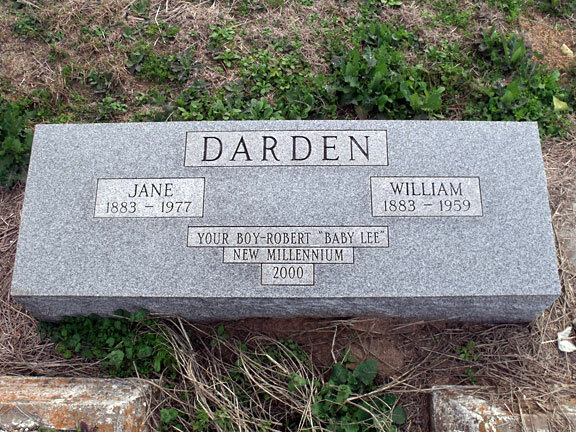 It is situated at a corner east of Highway 159 and Darden Loop. 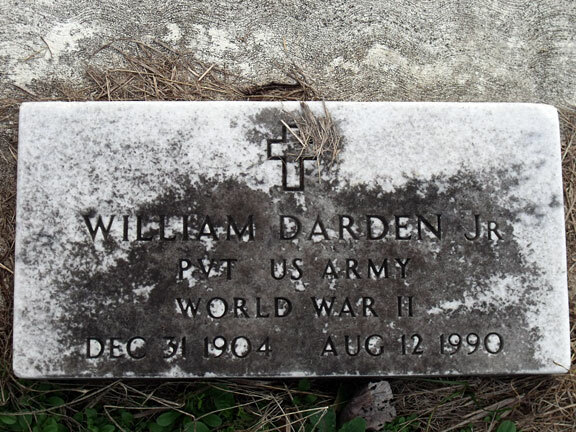 Norman C. Krischke inventoried the cemetery on October 26, 1972 in company with Willie Darden, Jr. who provided some of the notes below. 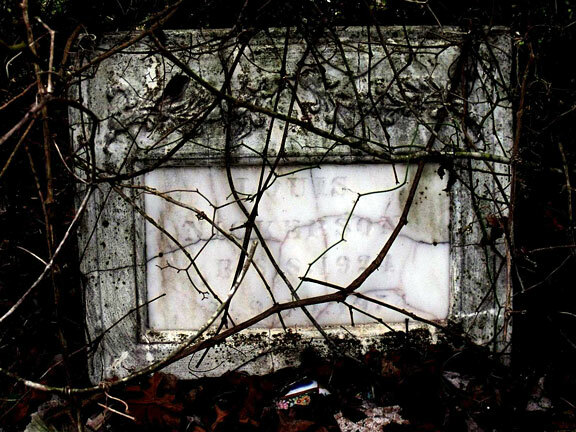 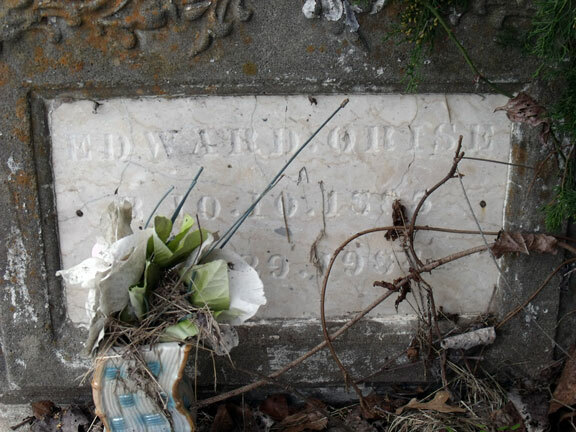 More recently, Dirk Bailey photographed the grave stones in February 2010. 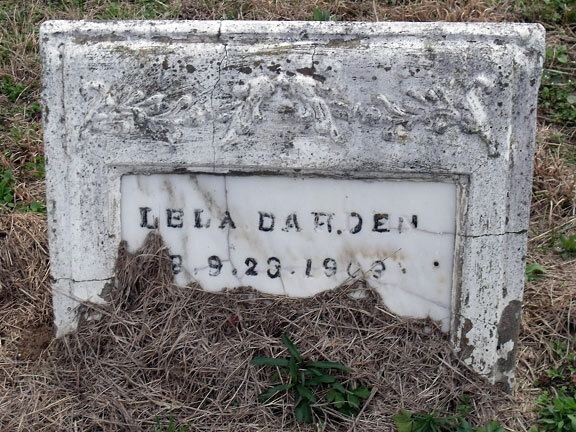 Additional information comes from death certificates. 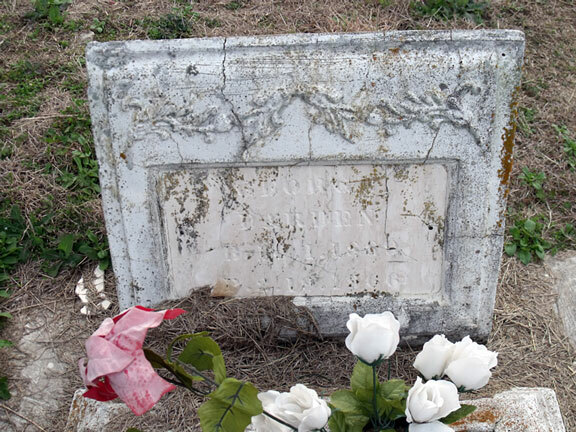 Please contact Rox Ann if you have additions or corrections. 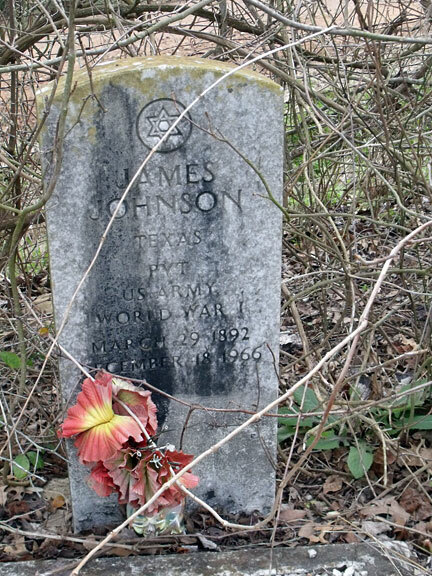 Johnson, Almond Jr. 2 Jun 1957 20 Mar 1970 Son of Almond Johnson, Sr. and Lillie V. Stevenson, died of burns (2). 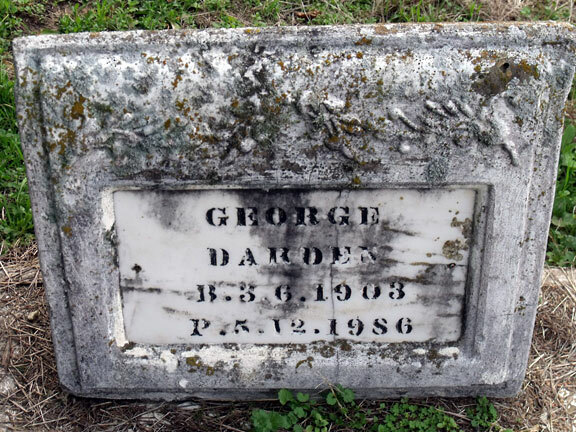 He was sleeping near a stove at his grandfather's when coal oil was thown in the wood heater to bring the fire to life. 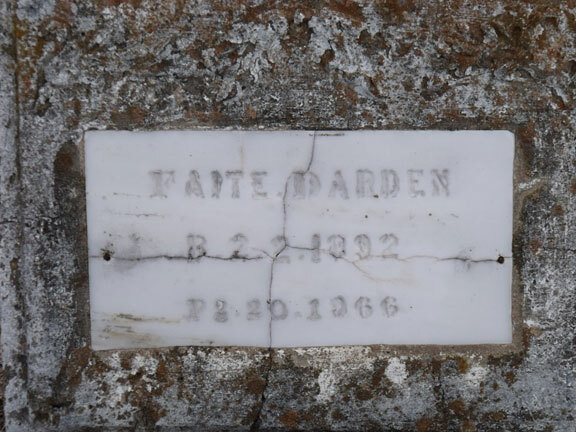 The act resulted in an explosion throwing kerosene and fire onto Almond as he lay on his cot and burned him badly because he got up and ran(1); unmarked? 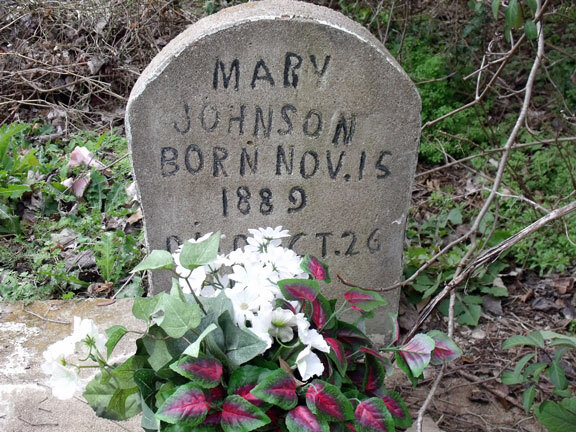 Johnson, Joe 22 Oct 1893 26 Aug 1963 Railroad laborer, died of heart attack, son of Henry Johnson and Annie Calvin (2), brother to James Johnson, first grave in the cemetery (1); unmarked?